Home PRODUCTS LIGHTING Gina Needs Your Help to Pick Pendant Lights! Problem is, I can’t decide and need your help! I’m not sure if it’s decision-making-fatigue or just reaching the point of pendant-light-overload but these decisions which should be simple have stumped me, ha ha. Of all the pendant lights listed above, the only one I think I’ve found (thanks to Jane) is for the powder room. This hand made porcelain pendant is so pretty and I can picture it working well with the geometric tiles in the space. Do you agree or have you seen a different pendant you think would work better? I think I’m finding this decision hard because I’m not 100% sure what style I’d like the guest bedroom. Part of me loves the Nordic aesthetic and the other part wants to have fun with colour and do something a little whacky. The guest bedroom will be a medium grey colour and we’ll most likely keep our existing guest bed which has a plain white headboard. Other than that, this bedroom is pretty open slather. I always find the best place to start is to gather inspiration so here’s my guest bedroom inspo. With this quite simple style in mind, I thought the Grasshopper pendant could be the way to go. What do you think? Have you seen any other pendants that could fit this style? Our master bedroom will be the same medium grey colour with dark wardrobe cabinetry. I’d like our bedroom to feel a bit luxe but still young and fresh. I adore this Parison hand blown glass pendant made from black and clear glass — what do you think? Winner? The final pendant I need is above the dining table. Our kitchen and dining area is open plan so I’d like the two spaces to work well together. Our kitchen will have dark cabinetry, hanging black extrusion light and touches of marble. So there you have my dilemma, now I’d love your help! Please share any suggestions you have for pendant lights in the comments below! Or if you like any of the ones I’ve mentioned above, it would be great if you could let me know in the comments below! Love your blog and finding it very helpful as your just a few steps ahead of us in your build / deciding stages. Also your style aesthetic is very similar to mine. I have similar plans for qty of pendants in our home but I was wondering if you have any tips or made decisions yet at to their height positions? In particular the master bed pendants and powder room. Also, where do you plan to put the light switches for the master bed pendants? do you put one on each side of bed or are you using a master switch with dimmers at bedroom entry? bedside makes practical sense but I’m worried about the look and position. Any designer know-how would be greatly appreciated. Hi Tobi, thanks so much for your comment and great suggestion for a blog post. Sorry for the late reply, commenting on the blog has been a bit crazy this week with our birthday competitions! In my home, I will have two sets of switches for lights in the bedrooms – one at the door that can control the ceiling down light (with a dimmer) and then one switch at each bedside that can control the pendant lights. You could ask your electrician to wire the pendant lights to be controlled from the door and bedsides if you like but I didn’t feel this was necessary. 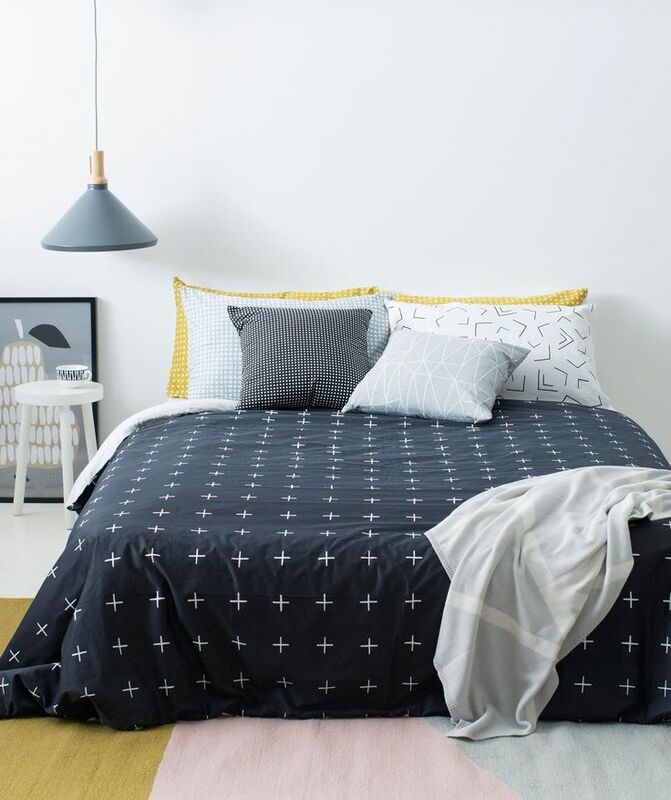 Hey Gina, I’m a big fan of anything Koskela. 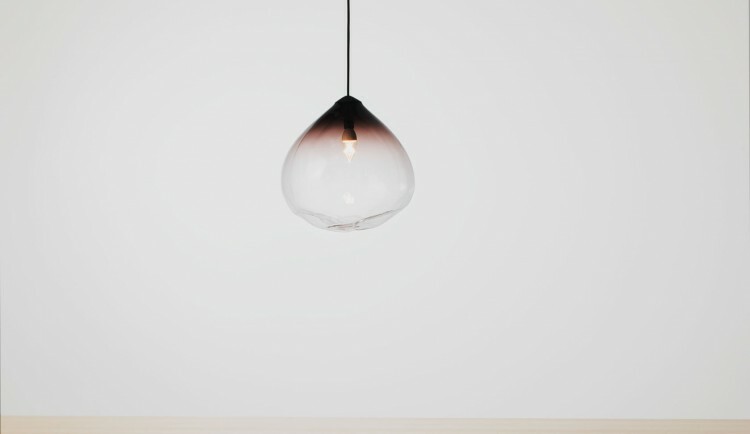 Right now I’m loving the ceramic licht pendants http://www.koskela.com.au/store/lighting Best of luck selecting. OMG yay Yay YAY! I’m so excited for you Jane! Hooray!!! Sounds like your house is going to be absolutely gorgeous, I want you to keep me posted on everything! 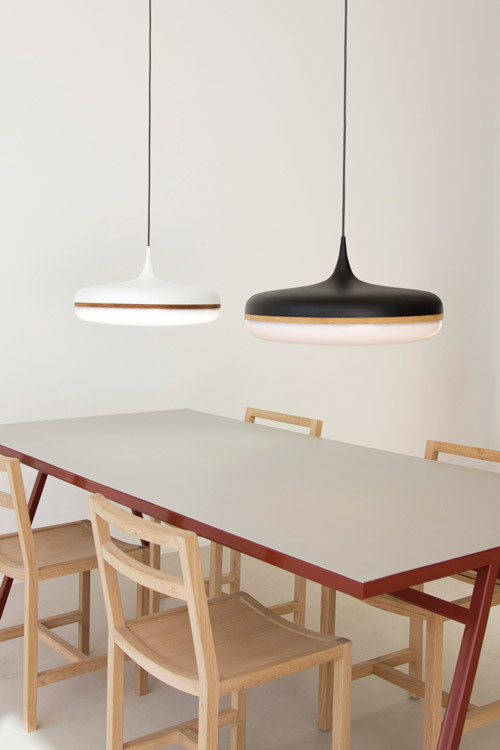 Thanks so much for linking through to that dining pendant light – very sleek! I’ve been looking at pendants online for the past four hours and my head is absolutely spinning! I think I need to sleep on it, ha ha. Thanks also for those Scandi pendants, really cute! Thank you! I def will 🙂 I think the thing that freaks me out the most is being committed to the plans after all this time. Not that I want to change anything as I really love our design but it’s a bit scary wondering if it will turn out how we hope! Your build seems to be going by quite quickly. Do you regret any decisions you made early on? Hopefully it’s a freaked-out-excitement! I’m really happy our build is moving along now and I’m hoping we’ll be in within 2 months… let’s wait and see, he he. I’d say 90/10 in favour of excitement! It does make me feel a bit better that you wouldn’t change much though 🙂 I hadn’t thought of their being opportunities along the way…would squeezing in a rooftop pool constitute as one? Hehe. Two months doesn’t seem long at all… you’ll be enjoying that lovely balcony in no time! Have I sorted lighting for our house? Short answer is no! I have lots of options swirling around in my head but I haven’t committed to anything yet :-). We don’t have a lot of pendant lighting. I do want something beautiful for our entrance and I’ll have pendant lights beside the bed in the master and something over the kitchen island bench. When we were doing our lighting plan the electrician talked me out of having a pendant light over our dining table because he said if he centres it and then we want to move the table around it can end up not being in the right place. At the time the plaster wasn’t even up so I was having a hard time visualising the space and just went with 4 down lights in this space. Now that the area is all plastered, I am pretty sure I will keep the table centred and I think I would like to change to a pendant light here. Also, in the adjoining kitchen I am now thinking of going with extrusion lighting (thanks to you :-)) so I think a pendant light above the dining table would work really well and would compliment the extrusion light. Do you having a pendant in your entrance? Any suggestions? 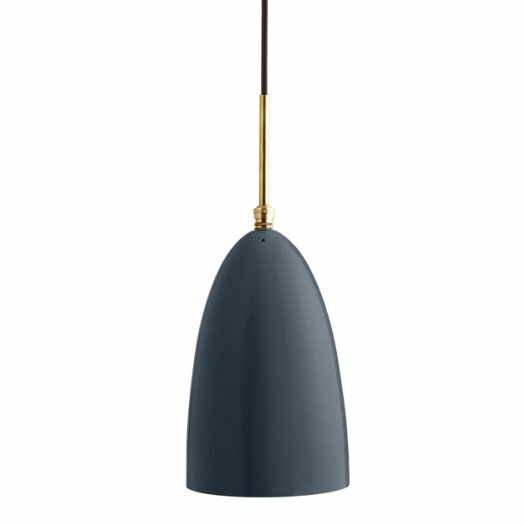 Master – maybe the Mud Australia pendants in a soft grey or charcoal. Kitchen island – well I’m loving the extrusion light maybe in timber. Oh, and I’m excited because I think I have finally decided on our main bathroom tiles. The floor tile is a matt black / charcoal. This will run over the floor and up and around our built-in bath. The wall tile is white with a very subtle geometric pattern cut into it – it’s really hard to explain but when you run your hand over it, you can feel that it is slightly rippled and as the light catches it you can see the subtle geometric angles. Now to decide on the vanity. I would really like to bring in some timber but I’m a bit nervous about timber in a wet area. I did have a look at the Cleaf Yosemite product but the colors don’t seem to be quite what I’m looking for. I know just what you mean about the swirling head! Who would have thought building a house comes with this many decisions, ha ha! Yay, glad I could help inspire your kitchen light, timber extrusion sounds amazing! They also have a nice alternative to the dining light I was considering and also a tenth of the price https://www.lightingillusions.com.au/shop/view/large-polk-black-metal-oak-shade-pendant-light-polk-pe46-ok-bk-16672… with all this money I could save, I might have something left in the bank to furnish our house ha ha! I opted for timber vanities in the bathroom and ensuite just because I feel with the marble it needs a bit of warmth but I will be using a white quartz top so I don’t have the issue of water marks like Nat mentioned a while ago. Lots of great choices Gina. I like Anthea’s suggestion for your master bedroom because although the glass ones are beautiful, it feels like they would be less adaptable with other styles as you change the interior style of your bedroom over time? Just a thought but like I said all great. Thanks Carly, I know just what you mean about the glass pendants. I think they’re beautiful but can see the Mud ones Anthea linked to are a simple, clean line design that would work well with many design styles. 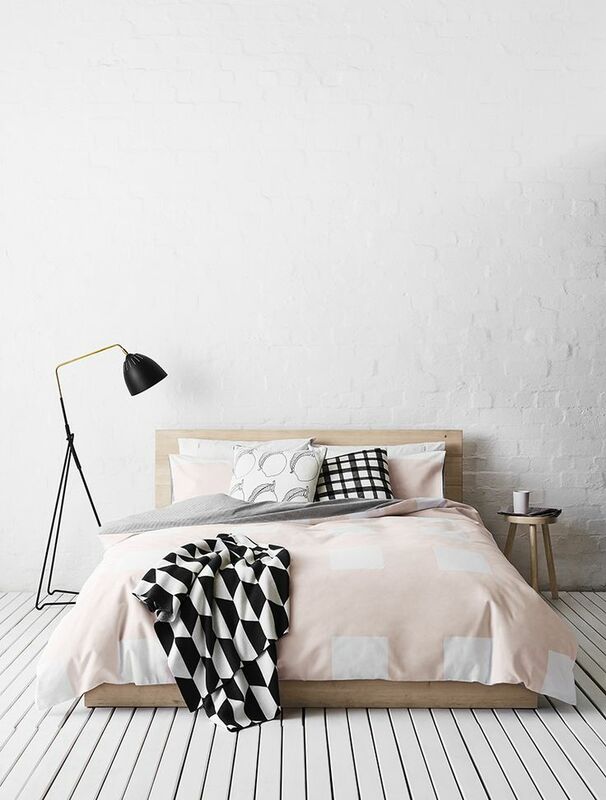 Like if I feel like bright Kip & Co bedsheets, or relaxed vintage cotton sheets, both would look great with the Mud pendant but probably only the latter would work with those delicate glass pendants. Thanks for stopping by and sharing your lighting range 🙂 Your Lasi triangle pendant is very cool! I just tried the link again and see the Droplet is 500mm. I think that would be amazing over a dining table. I’m really loving this one! Powder room – I looove the pendant you have chosen for your powder room. It sounds like it will work perfectly with your other selections. 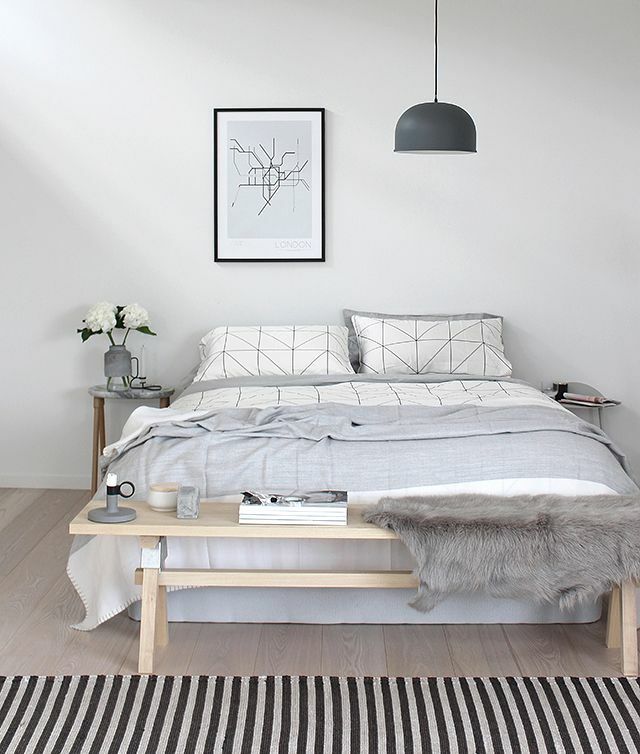 Guest room – I just saw a photo of the porcelain Dome Light by Mud Australia. http://mudaustralia.com/collections/lighting/products/domelight?variant=1171242564 Could be worth a look – I really liked the look of it hung. Master bedroom – beautiful! I think these have a gorgeous luxe vibe. Dining – hmmm, what size is the light? (I couldn’t get the link to work). It doesn’t look too small for a dining room to me. Would you be looking a the black one? These are really lovely also. Thanks so much for your comment and for linking through to that Mud pendant – I LOVE it! Much more warm than the Grasshopper one I was thinking of using. Yay, glad you like that master bedroom pendant too. I found them from a maker in NZ and instantly loved them. 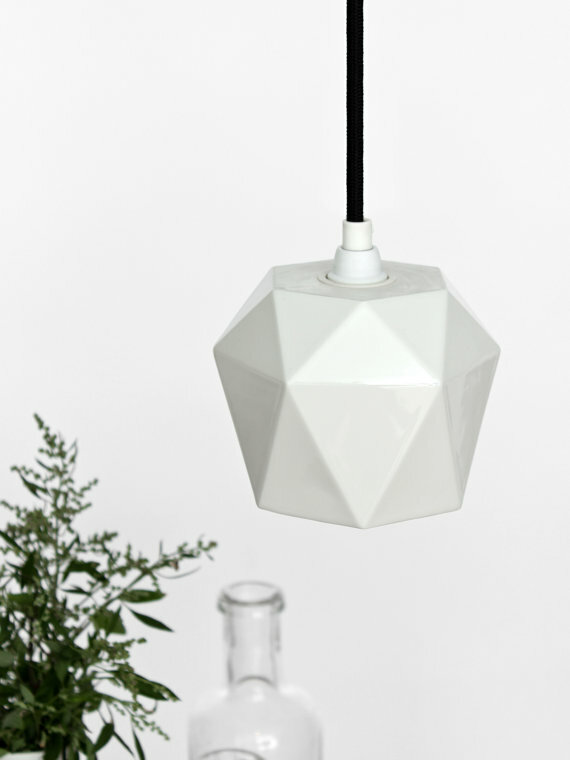 Love your enthusiasm ladies and yay that you like that geometric one too 🙂 Pendant lights can be so beautiful… it’s just deciding which ones, ha ha!